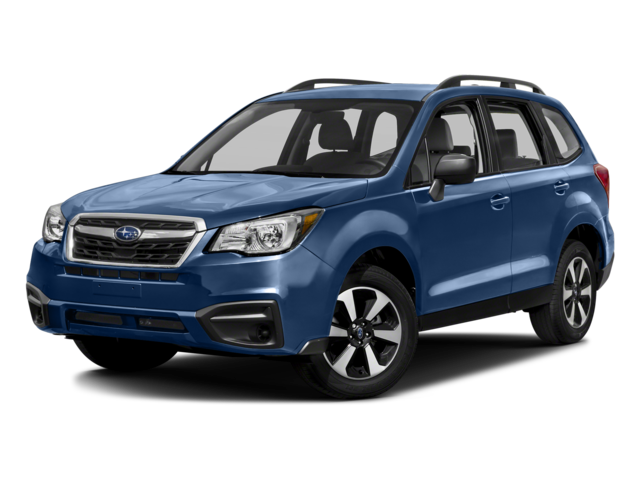 If you’re shopping for a compact crossover SUV around Lubbock, you have two excellent choices in the 2018 Subaru Forester and the 2018 Honda CR-V. Both offer seating for five, access to advanced tech, and the safety features that have won them high praise from experts, but there are some differences too that could impact the way you and your family use your vehicle — Brown Automotive Group is here to help you decide between 2018 Honda CR-V and 2018 Subaru Forester. 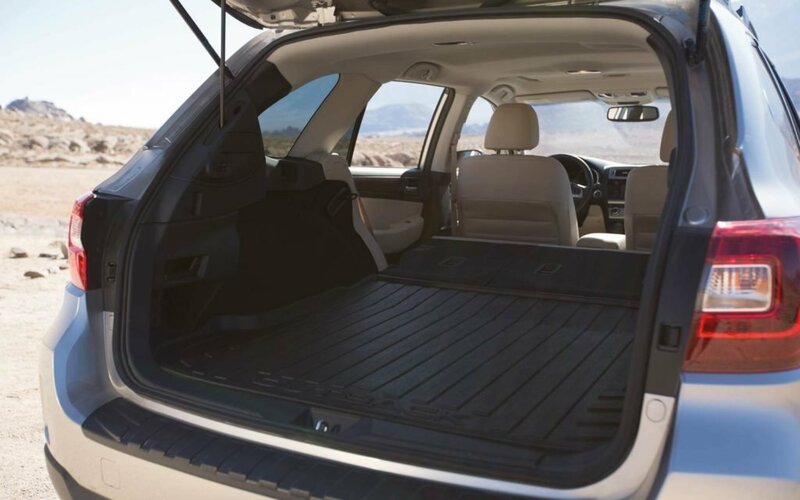 The Subaru Forester has seating for up to five adults and delivers as much as 34.4 cubic feet of standard cargo volume expandable to up to 74.7 cubic feet. The Honda CR-V also provides seating for five with 39.2 cubic feet of standard interior volume, expandable to as much as 75.8 cubic feet. The Forester offers access to two powerful engines including the 2.0L Boxer engine capable of 250-hp and as much as 27 mpg/highway fuel efficiency. 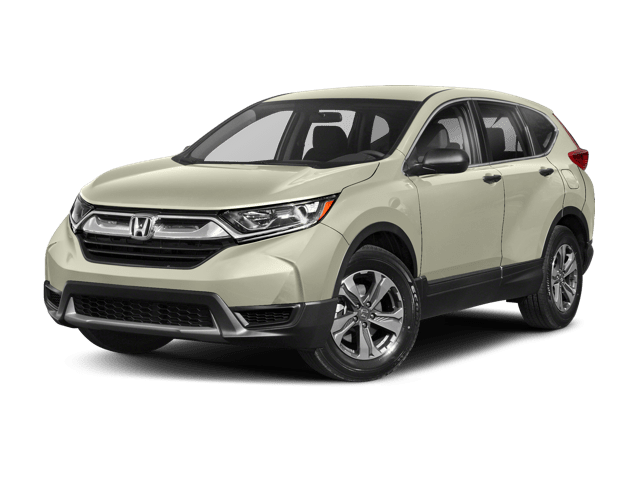 The Honda also offers multiple engine options including the 1.5L 4-cylinder motor capable of 190-hp while the CR-V mpg tops 34 mpg/highway on select trims. See the differences in person. Schedule a test drive of the Forester and the CR-V at Brown Automotive Group and get the perfect vehicle to suit your family’s needs.